Built around the work of Lev Vygotsky and his notion of the more knowing other, grounded in the work of Jerome Bruner and his colleagues, and fortified through Pearson and Gallagher’s conception of the Gradual Release of Responsibility Model, instructional scaffolding has long claimed a perpetual anchor spot in the accepted wisdom of literacy instruction. And, even as so much of our work is tethered to this important concept, many of us struggle to move beyond its basic explanation, finding the intricacies of scaffolding difficult to nail down, if not downright elusive. Because it’s based on an interpersonal support system between the teacher and learner and – out of necessity – piled high with curriculum expectations, dictated time lines, and varying degrees of student needs, it’s no wonder that scaffolding has come to mean so many things to so many people. And confused even more. So. What to do? What do we do with a concept that’s so significant to our work, but at the same time, defies our demand for simplicity? Embrace that there is no one, right way to scaffold a particular concept. Embrace that – instead of the teacher – the more knowing other could be just as easily a peer, a website, or even an entire learning community. Trust that our scaffolds can occur beyond a lock-step sequence or model. Recognize that these supports will get messy and allow them to be imperfect. Welcome those in-the-moment scaffolding shifts that chase the needs of the learner. Effective scaffolding gets complicated. It just does. And, when we allow for this quality, we dismiss some of our fears about getting it right and move toward getting it better. Because it’s straightforward and complex, simple and intricate, exact and evolving – all at the same time – growing our understanding of instructional scaffolding is a professional discipline that requires long term commitment and dedication on our part. It won’t happen overnight. But it will happen. Beyond its basic underpinnings of release models and more knowing others, instructional scaffolding is essentially a chameleon: a breathing, organic concept that evolves and flexes to fit the needs of the learner and the situation. Any attempt to wrestle it into a neat little box only dilutes its effectiveness. So, embrace the flex plan! When we demand rigidity, we actually limit what scaffolding can do for our learners. Terry Thompson is an author, teacher, and consultant, living in San Antonio, Texas. 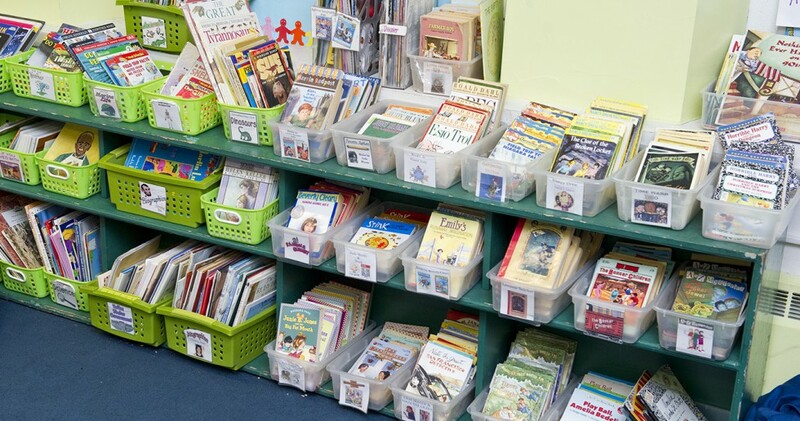 He trains teachers of readers and writers in grades K–8. Currently a reading interventionist, Terry has served as a classroom teacher, basic skills teacher, Reading Recovery teacher, and literacy coach. He holds a master’s degree in psychotherapy and cognitive coaching and travels throughout the country consulting with classroom teachers and literacy specialists. Terry is the author of Adventures in Graphica: Using Comics and Graphic Novels to Teach Comprehension and is currently writing his second book Construction Zone: Building Scaffolds that Empower Readers and Writers.